Have you noticed any spots on your skin – specifically on your face, neck, or the back of your hands and arms – recently? These might be age spots that occur due to an increase in melanin production. Melanin is the pigment in the skin that give it color, and the cells that do so are called melanocytes. 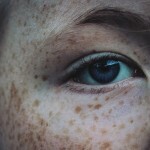 These melanin deposits are brown, grey, or black in color, and are also called age spots, freckles, liver spots, sun spots, or hyper pigmentation. 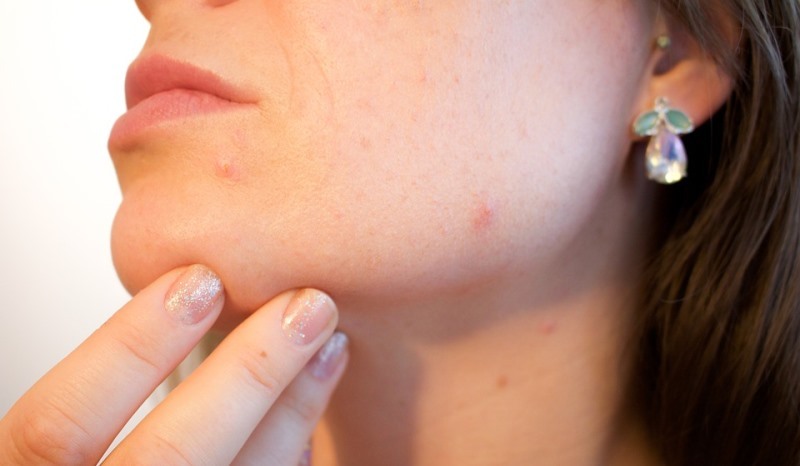 Although these brown spots are benign, they can mar your complexion. They’re like blots on your otherwise perfect skin. These spots can vary in dimension from only a tiny freckle-sized spot to a centimeter long. However, whatever size or shape they may be, they are all unwanted! These brown spots start to become prominent as you advance in age. Also, some of these harmless-seeming spots may cause itching, which could be an indication that they are anything but harmless. If your spots change color, shape, or size, they could even indicate at an underlying type of skin cancer. If you notice prominent changes in your spots, you should contact a trained medical professional at the earliest. 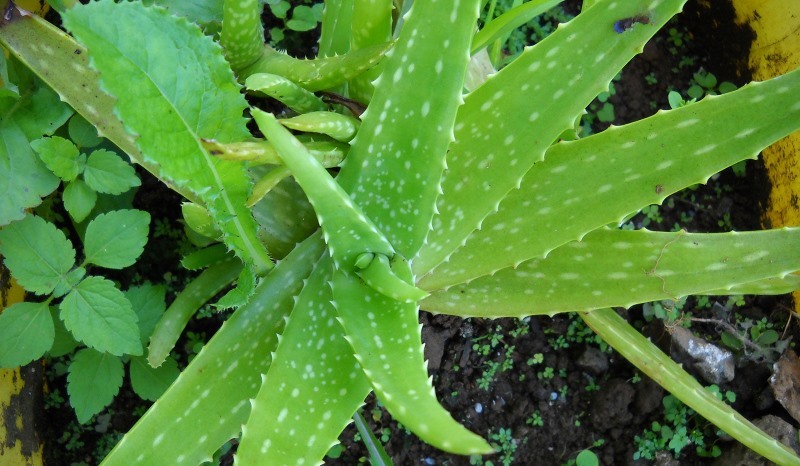 Aloe vera is a powerhouse of properties that are beneficial for your hair and skin. It has healing properties that soothes the skin, and aids in skin regeneration. It helps keep your skin hydrated, fresh and younger-looking. That makes it perfect as a home remedy for brown spots on your skin. Slice open a fresh aloe vera leaf and squeeze out the gel into a clean bowl. Gently apply this fresh gel on the brown spots and leave it on for half an hour or so, before washing it off with cool water. Repeat this remedy twice a day for a month or so, and you will notice visible improvement. If you do not have access to a fresh aloe vera plant, buy readymade aloe vera juice available in the market. Apple cider vinegar has acetic acid in it, which makes it a suitable option for getting rid of brown spots on your skin. It helps dry out and eventually fade the spots. Take equal amounts of apple cider vinegar and water and mix well. Stir in 1 teaspoon of honey to this and mix well. Now apply this solution on your brown spots and let it dry for a while. Wash it off with cool water. Use this remedy at least once every day for a few days or until you see visible improvement. Stir in half a teaspoon of apple cider vinegar with 3-4 tablespoons of orange juice. Apply this solution on your spots and let it air dry completely, before rinsing it off with cold water. Use this remedy once or twice a day for a month and a half. Buttermilk has lactic acid in it, that works wonders on your skin in removing any blemishes and/or brown spots, without ever drying out your skin. Basically, it helps exfoliate your skin, while also helping keep it refreshed and lighter in tone. Dip a cotton ball into the buttermilk and dab it on the brown spots. Let it dry on its own before washing it off with cool water. If your skin is oily or is acne-prone, you can add a few drops of lemon juice to it and then apply. Mix 2 teaspoons of tomato juice and 4 teaspoons of buttermilk well, and apply it on the affected areas. Let it air dry for a few minutes before rinsing it off with lukewarm water. Pro tip: Use both these remedies once or twice every day, till you see visible improvement. 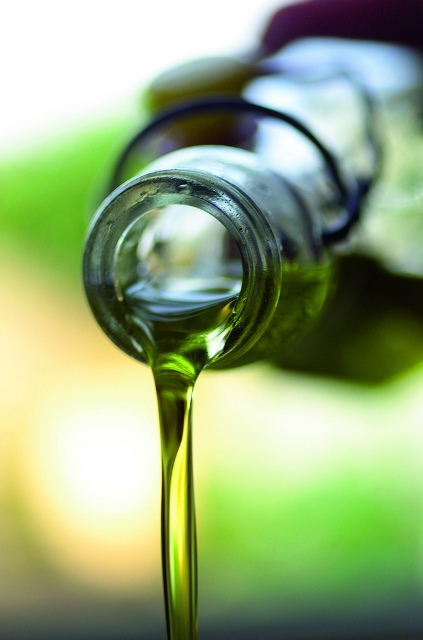 Castor oil is an excellent natural remedy to get rid of brown spots on your skin. It’s not just castor oil that works wonders on these pesky little age spots, but coconut oil, olive oil, almond oil, and even vitamin E oil too. Dip a cotton ball in castor oil and squeeze out most of the excess. Apply this on your brown spots and gently massage it into your skin for a few minutes. Leave it on for a couple of hours, before washing it off with lukewarm water. Repeat this remedy twice a day – once when you wake up and once before hitting the sack. 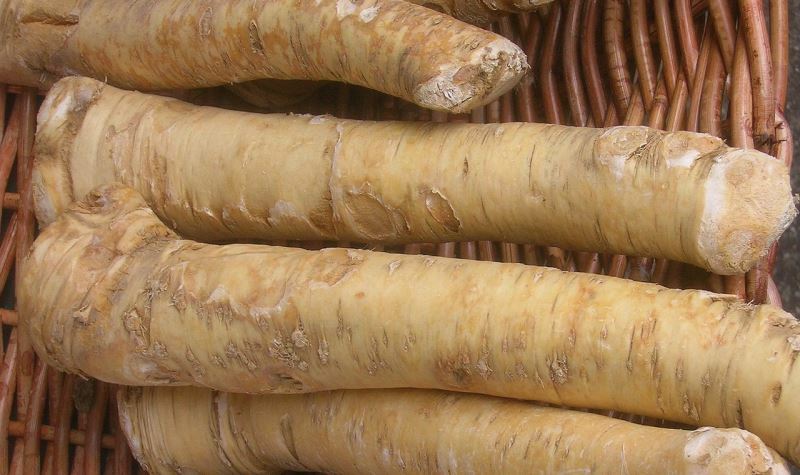 Horseradish is wonderfully helpful in removing age spots and freckles, and is amazing in making your skin blemishless, because of its skin lightening properties. Blend 1 horseradish to make a smooth paste and apply this directly onto the spots on your skin. Leave it on for about 15-20 minutes before washing it off with cool water. Repeat this remedy a few times a week. Take 4-inch horseradish and finely grate it. Add a quarter cup of apple cider vinegar to it and let the mixture sit for about two weeks. After the time is up, strain the mixture and use a cotton ball to apply this solution on your skin wherever there are brown spots. Use this remedy at least thrice a day for a month to see visible results. Lemon juice is rich in citric acid, which is one of the main ingredients which contributes to its bleaching properties. Whether you have age spots, a dark neck, dark underarms, or a dark complexion, lemon works wonders on them all by bleaching your skin naturally. However, lemon juice is pretty strong, and it can wreak havoc on sensitive skin. So you need to take care to dilute the lemon juice in rose water or plain water before applying on your skin. Also, as a precaution, don’t go out in the sun after you’ve applied lemon juice on your skin. Dip a cotton ball in freshly squeezed lemon juice and dab in on the brown spots. Let it air dry for about half an hour, before rinsing it off with cool water. Use this remedy at least twice every day for a couple of months to see positive results. Mix 1 teaspoon of sugar in 2 teaspoons of lemon juice to make a paste. Use this scrub on the affected areas and leave it on for 5-10 minutes, before washing it off with cold water. Repeat this remedy a few times a week. To 3 teaspoons of lemon juice, add 1 teaspoon of turmeric and mix it into a smooth paste. Apply this on the brown spots and let it dry for half an hour. Rinse it off with cold water. Add 4 teaspoons of lemon juice to the juice of 2 tomatoes and mix well. Apply this on the brown spots with a cotton ball. Leave it on for half an hour before washing it with cool water. Pro tip: You can use a few drops of extra virgin olive oil in the second remedy. Gram flour is an underrated skin care remedy. It helps cleanse your face, while also helping remove the brown spots from your skin. Add 2 teaspoons of gram flour to 1 teaspoon each of milk/curd and tomato juice, 2 pinches of turmeric, and lemon juice from half a lemon. Mix well and make it into a smooth paste. Apply this all over your brown spots and leave it on for about 20 minutes. Now take 2-3 drops of almond or castor oil in your fingertips and start scrubbing your mask-dried face with it. Use gentle, circular motions for this scrub. Do this for 3-5 minutes, before washing it off with cool water. Onion juice is acidic in nature, and its bleaching property helps lighten the brown spots on your skin. 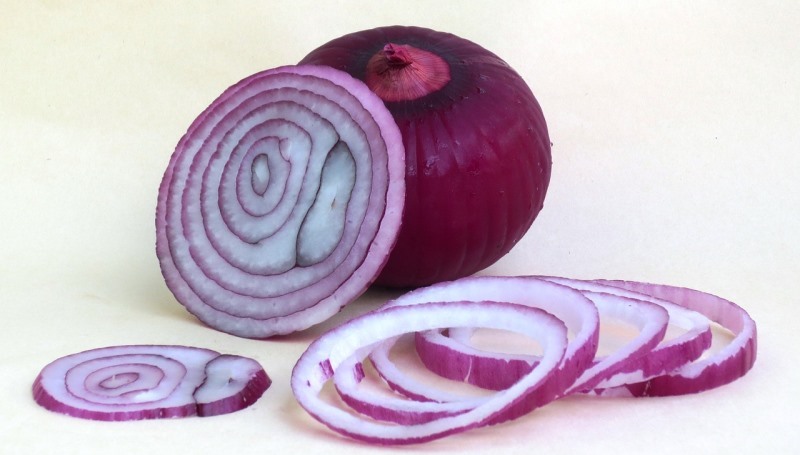 Slice an onion and rub these slices on the affected areas twice or thrice a day. Let it air dry before rinsing it with cool water. 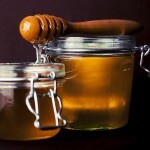 Add 1 tablespoon of onion juice to 2 tablespoons of honey and mix well. Apply this on the brown spots and leave it for 15 minutes. Wash it off thoroughly with cool water to get rid of the pungent smell. Repeat this once or twice every day till you see visible improvement. Papaya contains certain skin-friendly enzymes and alpha hydroxyl acids that help exfoliate your skin, while also reducing age spots, acne, and other skin blemishes. 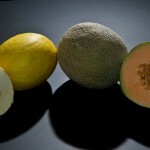 Mash or grate 2 tablespoons worth of papaya and apply it on the brown spots. Let it dry for about 20 minutes before rinsing it off with lukewarm water. Use this remedy twice a day till the brown spots fade away. 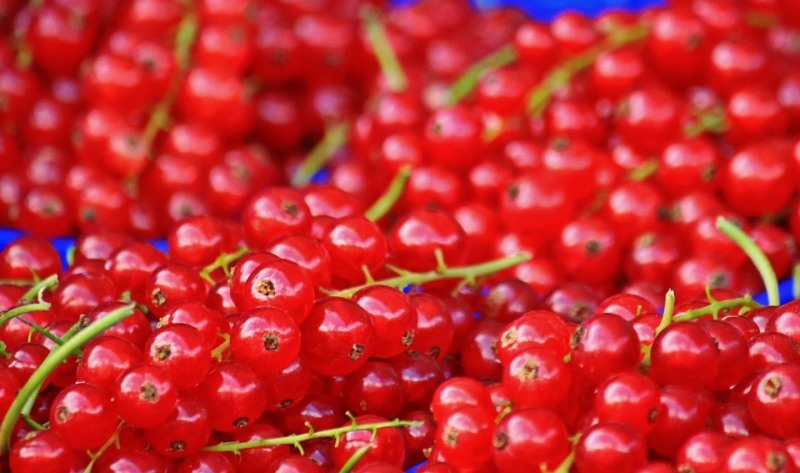 Red currants are rich in organic acids and polyphenols, which help lighten the brown spots on your skin. Mash a quarter cup of unripe red currants and mix it in with 1 tablespoon of honey. 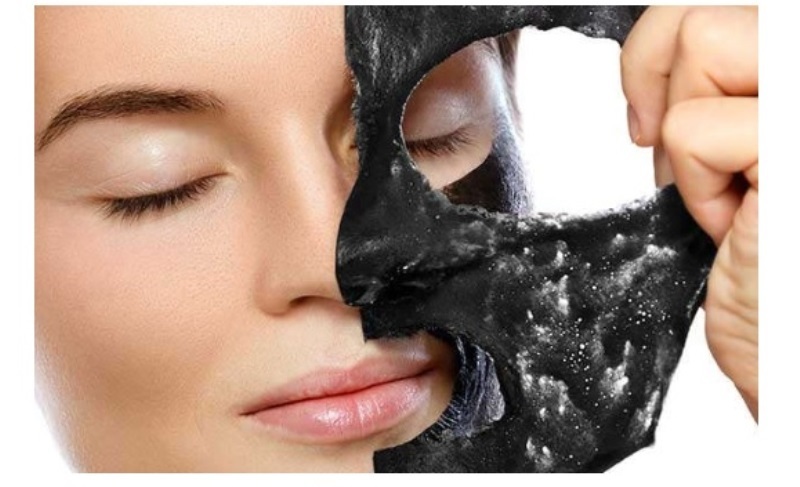 Apply this paste on the brown spots and leave it on for half an hour. Wash it off with warm water. 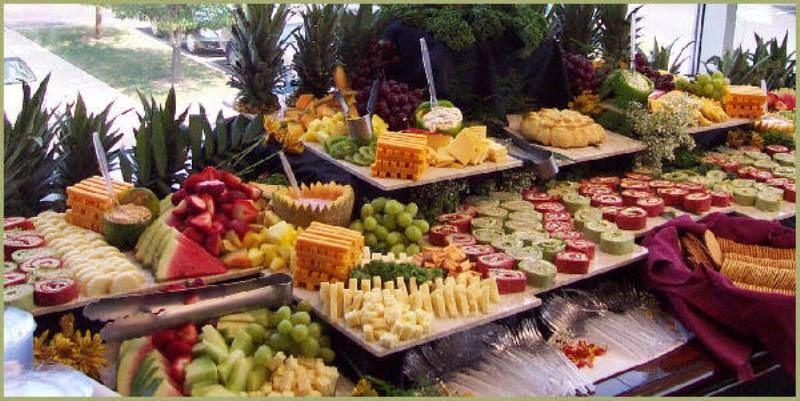 Take equal quantities of currant juice, lemon juice, parsley juice, and orange juice and mix well. Apply this on the affected areas and let it dry for 10-15 minutes, before rinsing it with cool water. Pro tip: Both of these remedies can be used every day for at least a month before you see any visible results. Sandalwood is an excellent anti-aging agent and an antiseptic to boot, that works wonders on hyper pigmentation and brown spots. Add 2 teaspoons of rose water and 1 teaspoon each of lemon juice and glycerin to 2 tablespoons of sandalwood powder and mix well. Apply this smooth paste on the brown spots and let it air dry on its own. Wash it off with cold water, and repeat this a few times a week till you notice visible results. Add 1 tablespoon of orange juice, 1 teaspoon of lemon juice, and the contents of 2 vitamin E capsules into 2 tablespoons of sandalwood powder. Mix them all into a smooth paste and apply it on your face and all the areas where there are brown spots. Leave it on for about 30 minutes before rinsing it off. Use this remedy a few times in a week till you see visible improvement. Take 2-3 drops of sandalwood oil mixed in with 1 tablespoon of olive or almond oil and massage the affected areas every day before hitting the sack. Leave it on while you sleep and wash it off with cool water the next morning. 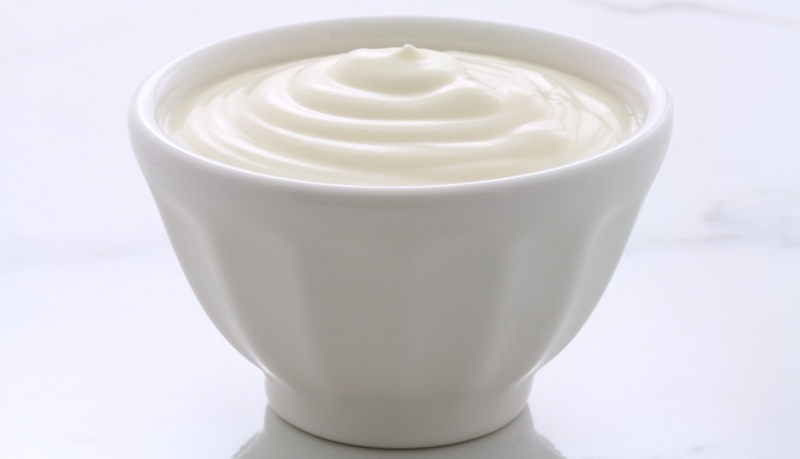 Yogurt has mild bleaching properties, and hence is a safe way to make your skin glow and lighten the brown spots naturally. Apply some plain yogurt directly on to the brown spots on your skin and leave it on for 20 minutes, before rinsing it with cool water. Add 2 tablespoons of ground oatmeal and 1 teaspoon of fresh lemon juice to 1 tablespoon of plain yogurt and mix well. Apply this paste on the affected areas and let it sit for half a hour before rinsing it off with cold water. Apply a mild moisturizer on the washed skin. Repeat this remedy a few times a week. These are all the best natural home remedies for brown spots on face, neck, arms, and hands that work wonders in lightening/getting rid of them. No need to spend wads of green on expensive creams and lotions when all you have to do is raid your kitchen for these effective remedies, that too sans side effects! 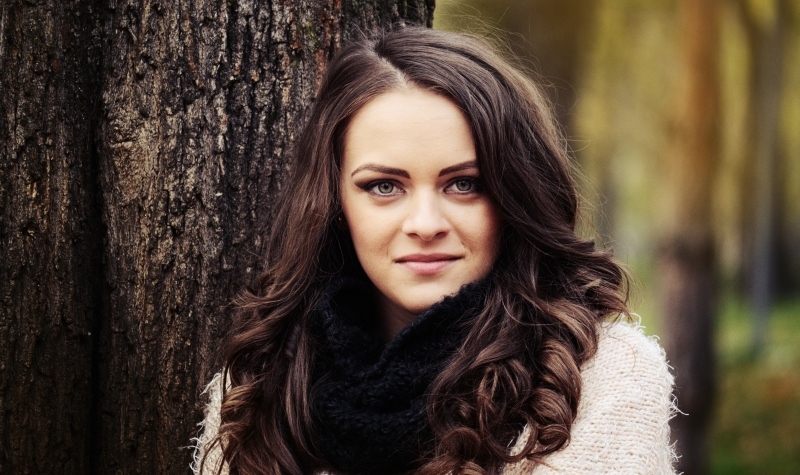 Notice brown spots on your face, neck, and arms? They are age spots that can be gotten rid of with these excellent home remedies for brown spots on face! 12 Superb Home Remedies For Blackheads That Actually WORK! 12 Superbly Effective Home Remedies For Razor Burn That Actually WORK!